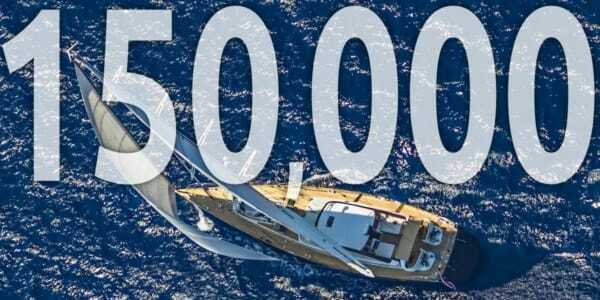 LOS ANGELES – December 6, 2017 – The American Sailing Association (ASA), America’s sail education authority, is proud to announce that it attained a significant digital milestone in November: 150,000 “Facebook followers”. 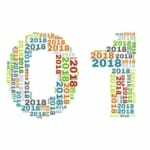 Since the end of 2015, ASA has tripled its Facebook fan base by posting subject material that makes a direct connection with its followers’ interests. With 150,000 “page likes”, ASA is now one of the top three sailing-related pages on all of Facebook in terms of followers. 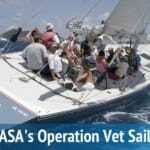 A leader in sailing instruction, much of ASA’s content is educational. Besides publishing its highly praised series of sailing textbooks, it produces both in-depth and short videos on a range of sailing topics. It also creates quizzes that challenge its audience to increase their sailing knowledge. 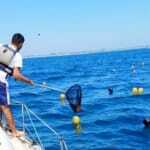 Although all of this content is published on www.asa.com, promoting it on Facebook gives people an opportunity to share and engage with the ASA and its message. This, in turn, enables the ASA to attract new sailing enthusiasts and grow its audience. The ASA also curates third-party content and promotes it on its Facebook page. In addition to streamlining the vast amount of sailing information available on the Internet, doing so gives ASA’s audience additional sailing resources that are both reliable and helpful. 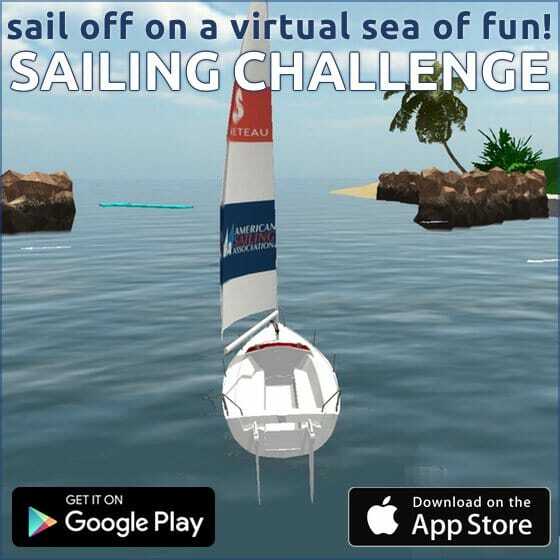 The ASA Sailing Challenge App was updated to be even more challenging. It now features 3 new exciting sailing courses including a course in the British Virgin Islands and a course that is sailed at night. We also added a lot of other features and improvements that make this the best selling education sailing app out there! 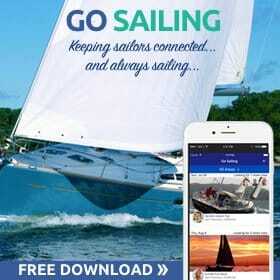 ASA’s GO SAILING app was launched nationwide and there are now more than 16,000 sailors registered. If you’re a skipper the app makes it even easier to find crew and if you’re crew it makes it easy to connect to the local sailing community so that you can spend more time on the water. ASA launched a new online portal for affiliates, instructors, and all our members. The new system makes it easier for information to be kept up to date and lets sailors view all their certifications online. The new platform also opens the doors for other exciting integrations that will benefit all our members in the near future. 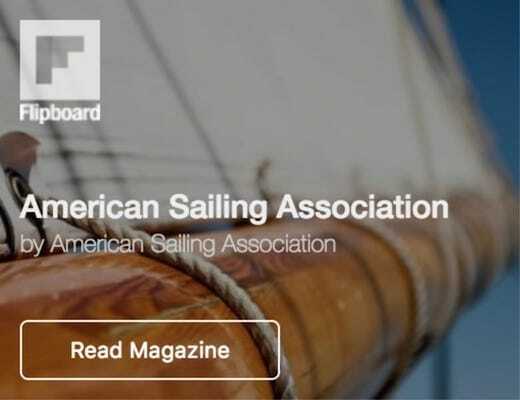 Driven by a clear need for uniform teaching standards and increased access to sailing activities, the American Sailing Association (ASA) has been the leader in U.S. sail education for more than three decades. The association has grown to include an international network of approximately 300 professionally accredited sailing schools. Nearly one million certifications have been awarded to almost half a million people who have been introduced to sailing through ASA schools and clubs since 1983. The ASA has strategic partnerships with the U.S. Coast Guard Auxiliary and was instrumental in establishing national education standards through its work on the National Association of State Boating Law Administrators’ Education Committee. The ASA has also consulted with the Department of Transportation and the National Parks Service. For more information, visit www.asa.com.